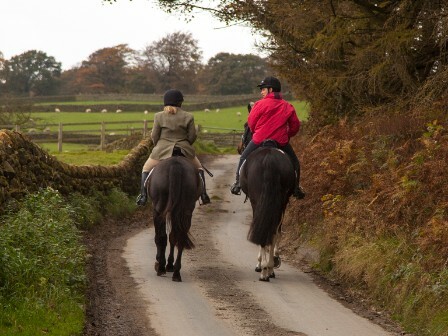 Equestrian Escapes are delighted to report that we have just launched a wonderful new horse riding break in Harrogate, Yorkshire. 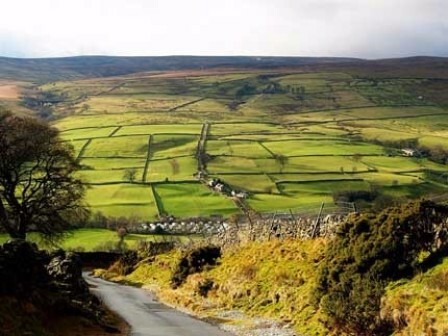 Here you stay in luxury bed and breakfast accommodation situated in an area of outstanding natural beauty close to Nidderdale. 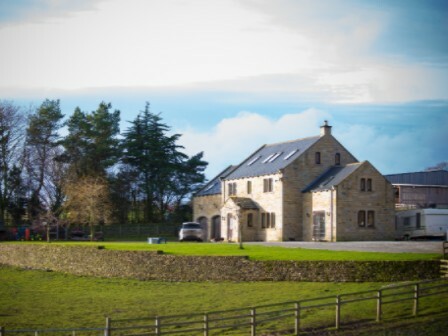 The stables are on site to the accommodation so it’s ideal for those travelling without a car, you can get the train to Harrogate. 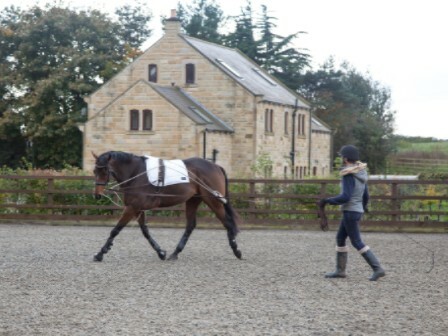 The facilities here are top class with an outstanding indoor arena, a beautiful all weather outdoor arena plus mile upon mile of off-road countryside hacking including private bridleways and moorland. 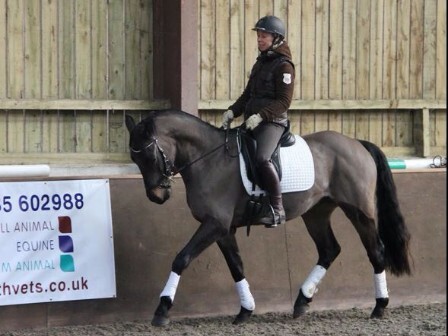 There are horses to suit all riding abilities.